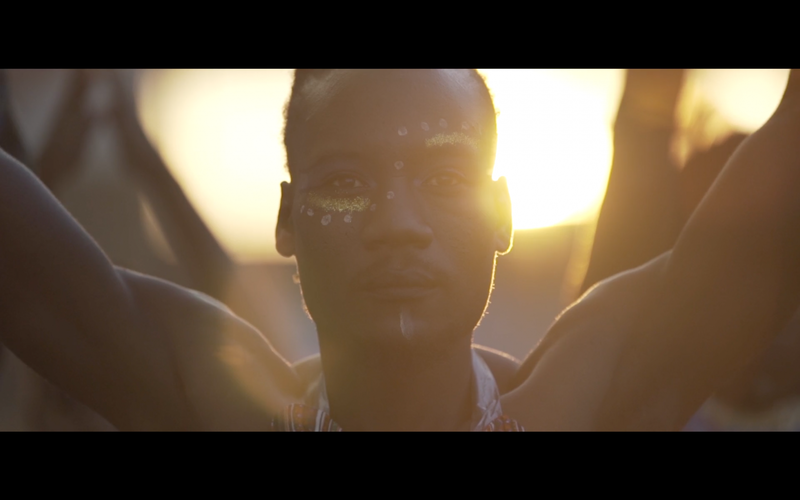 KHUMO is a music video of the band "Folk Told Me" shot in Johnnesburg in February 2016. Folk Told ME is an afro-surrealist band from South Africa and the USA, combining folk and indigenous music of the african diaspora with hip-hop, rock, jazz, blues, and electronica, to reconnect, remix, and remember our histories. A band of melodic sankofa martians, spinning stories like griots, doomed to this place called earth, traveling in sound, sparring with myopic modes of being... freeing.